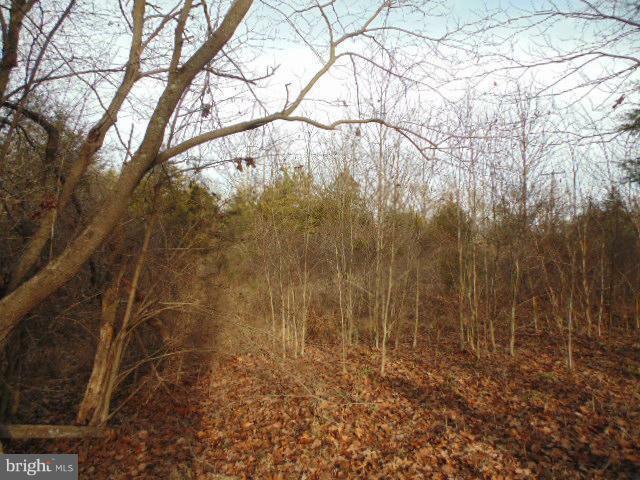 Very nice open and wooded lot. Mature hardwoods. 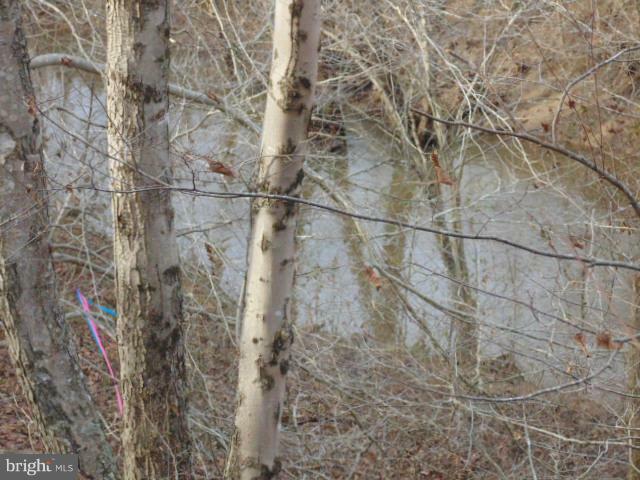 Rolling with stream along right rear corner of property. Some fencing and old road bed. 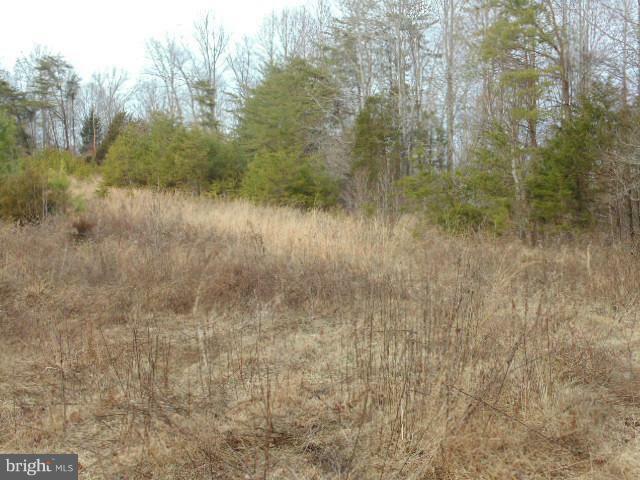 Driveway is the approximate division between the 12 +/- acres and the adjoining 10.75 +/- acres. Mature cedar trees along left side of property. Ideal for a walk out level basement in several areas on the property. Seller will check the soil in the area that the purchaser wants to build. Seller will pay the cost for the A.O.S.E. to find a septic site. The survey costs and the fees to apply for the Septic permit/letter will be borne by the purchaser. Verify schools, assessment, taxes, etc.